Jim is a Licensed Marriage and Family Therapist and a Licensed Professional Counselor, with Texas approved Supervisor status for both licenses. He is also a National Certified Counselor and an ordained minister. His two Master’s degrees from Southwestern Baptist Theological Seminary are in Marriage and Family Counseling and Christian Education. 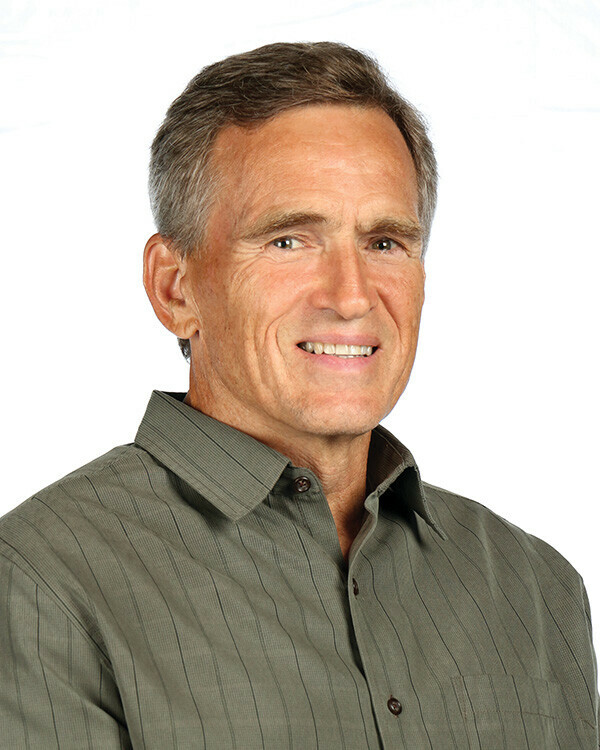 Jim has been involved in Christian marriage and family ministries and pastoral care ministries since 1984. He feels his faith, experience, and training qualify him to counsel in several areas: spiritual growth, marriage, pre-marriage, remarriage, pre-remarriage, parenting, adolescent issues, relationship guidance, elder care, divorce, vocation, addiction, anger management, loss, and depression. Jim is married with three children and three grandchildren.